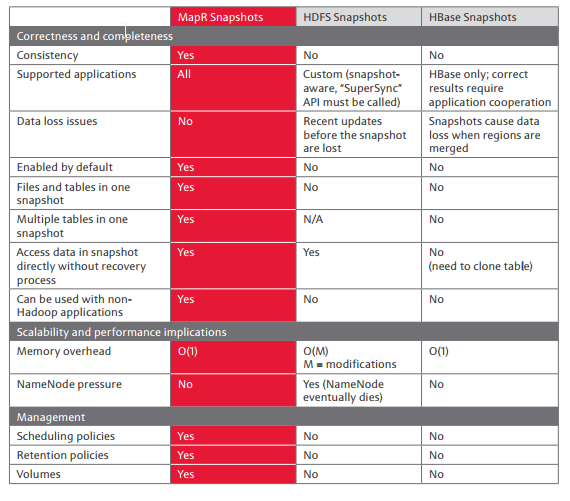 What happens if the MapR administrator account is not present on the OS when installing MapR? 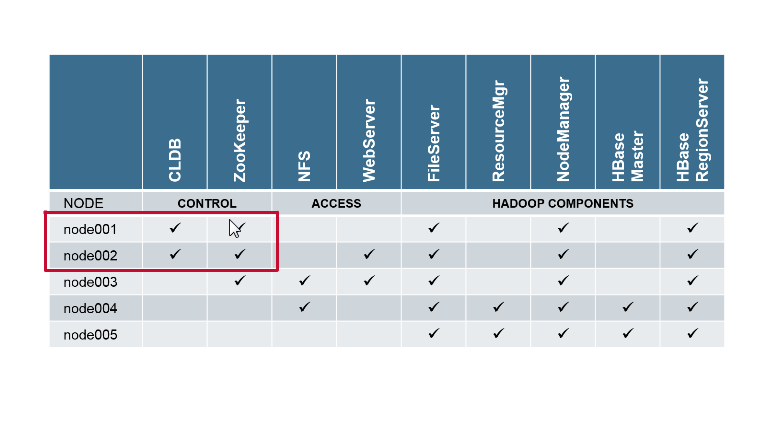 The MapR administrator will be created during the installation process, if it dose not already exist. 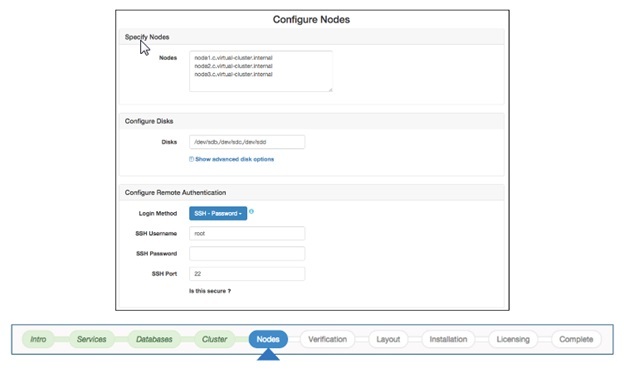 As with all clusters users, it’s UID and GID must be same on all nodes in the cluster. What information do you need to supply to the mapr-setup.sh script? 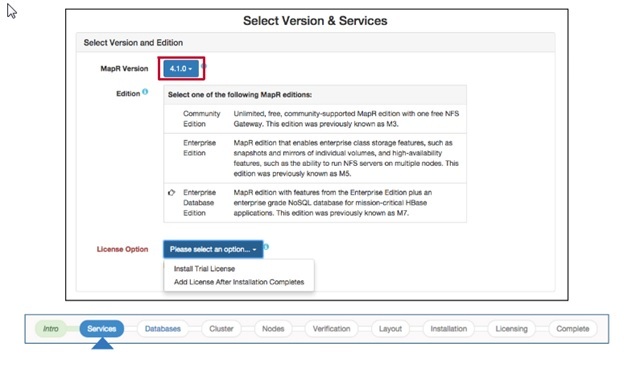 When do you install the MapR license? During the node verification, what dose a white node icon signify? The node icons are white while they are being verified, and change color once verification is complete. Green means the node is ready for installation. Yellow means installation can proceed, but there are warnings on that node. 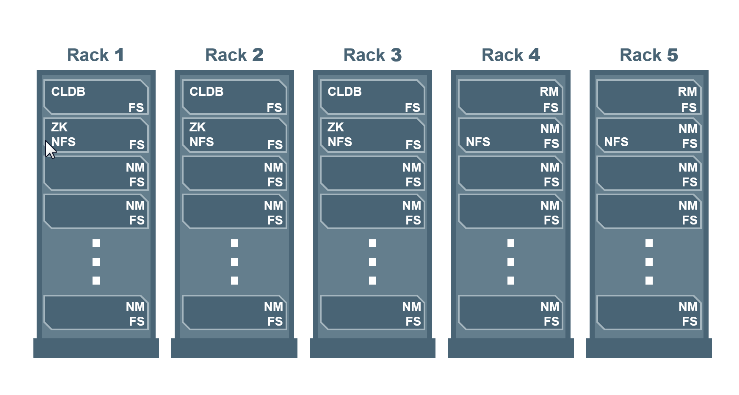 Red means that there is a problem with the node that prevents it from being part of the cluster. What is the most likely cause of failed services immediately after installation? It is not unusual to see a failed service that first time you log into the MCS;this is because MapR attempts to start the services before the license was applied. Once the license is applied, restart any failed services.